Acupuncture is the practice of inserting, thin, single-use, sterile needles into specific points in the body. Acupuncture can sometimes be done with manual and/or electrical stimulation. There are two approaches to acupuncture that are commonly used; traditional Chinese Medicinal acupuncture, which is practiced by a registered acupuncturist, as well as an anatomical acupuncture approach which focuses on treating physical injuries using acupuncture needles and specific points on the body. 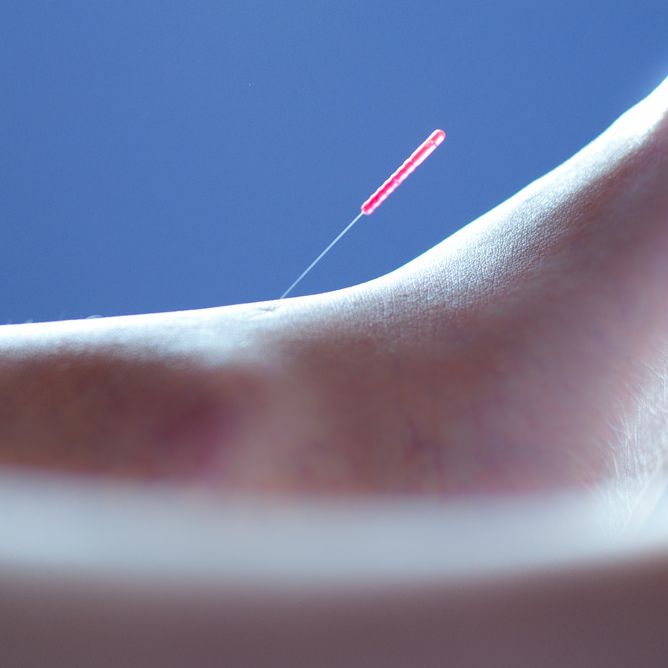 Acupuncture produces changes in muscles, joints, nerves, connective tissue (fascia) as well as helps improve circulation, reduce inflammation and can provide an analgesic (pain killing) effect. Acupuncture affects the body’s neurological, muscular, skeletal, digestive, respiratory, urinary and reproductive symptoms. Your acupuncture treatment is tailored to you. The location of points and number of needles used will vary depending on your specific condition and treatment goals as discussed with your therapist. Are you looking for Chiropractor Services, Physiotherapy Services or Registered Massage Therapy Services? Strive Health and Performance services Coquitlam, Port Coquitlam, Port Moody, New Westminster and Burnaby. Proudly powered by WordPress | Theme: Strive by agrdesigner.com.